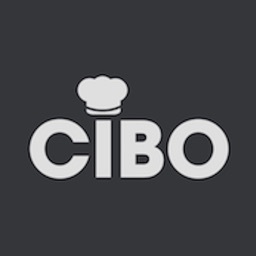 We work with almost any type of restaurant you can think of – from local, fast foods, luxury and national brands where getting reservations are difficult and even restaurants that are run by renowned chefs. Placing an order from Mink Foodiee is extremely easy: just choose a restaurant, browse their menu online, place your order, sit back and wait for your favourite cuisine to be brought to you. Even if it’s a family dinner you’re considering to get delivered, a corporate lunch event you’re looking to get catered, or a late-night snack to satisfy a craving, Mink Foodiee is the solution to all your food needs! 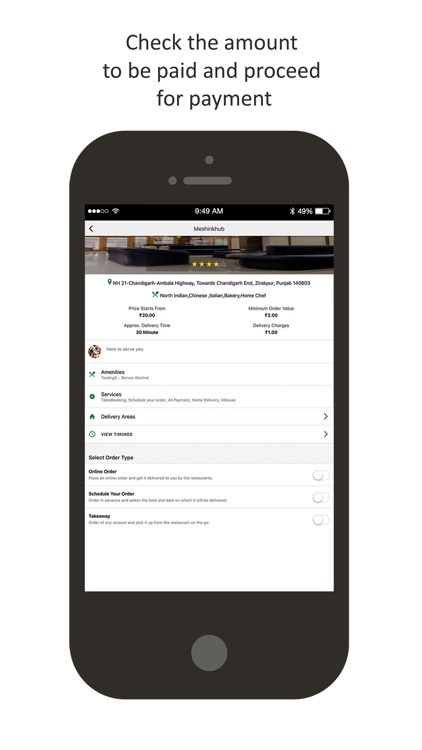 @Table Booking: Find a restaurant and book a table from the convenience of your phone. Very practical to avoid long waits and disappointment. @Queue Manager: Queue Management System helps you organize your waiting lines by providing visitors with an easy entry method based on time allotted to enter the premises. 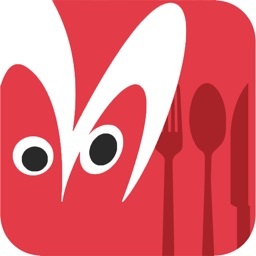 @Bar Tabs: Bar Stock Exchange App(Mink Foodiee) is now live in Chandigarh. Bar Stock Exchange servesalcohol and other beverages at fluctuating prices. 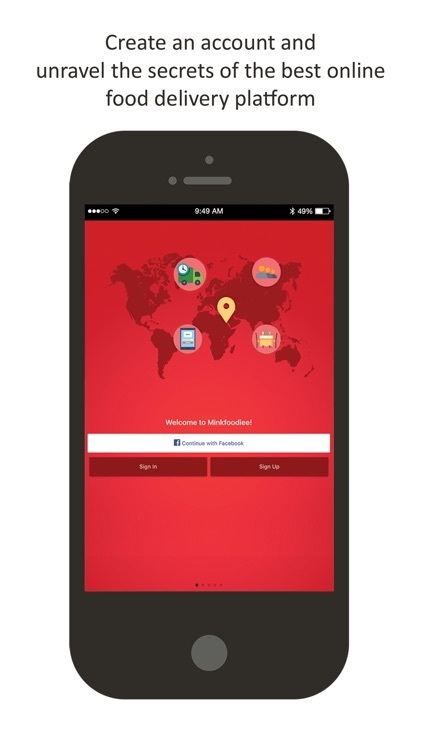 @In-house Orders: MinkFoodiee provides restaurant ordering system. 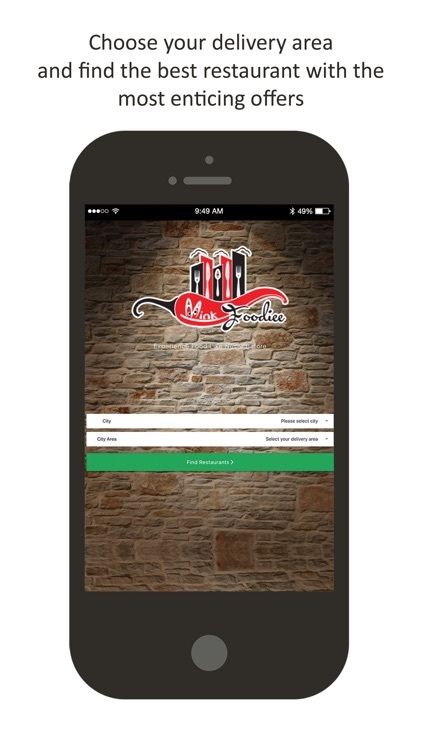 You can order food & beverages from your Mink Foodiee Mobile Application while sitting at your favourite restaurant. @Customer Services: Restaurant customer service can be tough, but doing it well will lead to loyal diners and great work of mouth marketing. 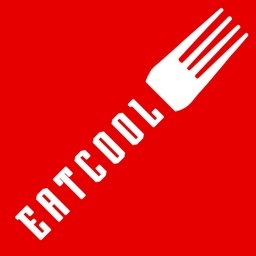 Get on-call Customer service for your restaurant or cafe for orders. 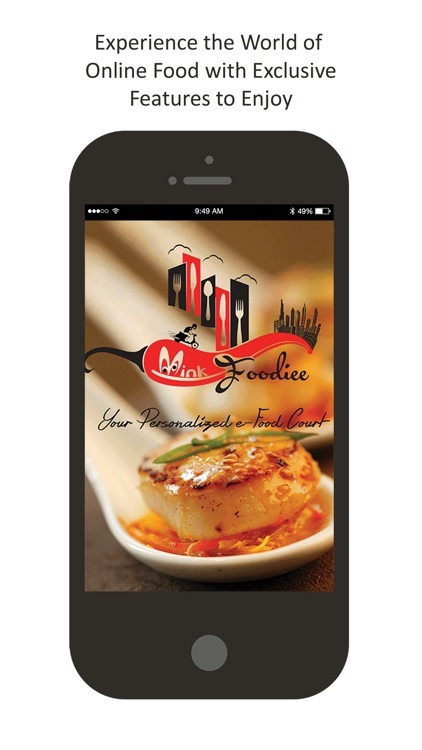 @Tiffin Services: Take your tiffin business to a new level with MinkFoodiee provides Tiffin Management system. 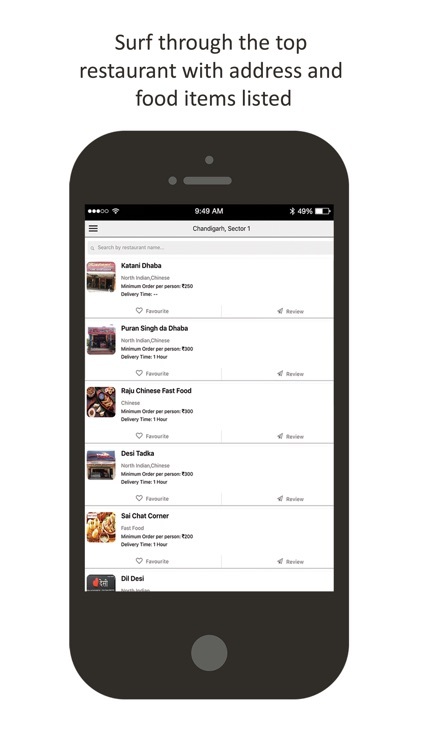 Grow your customers and grow your business with tiffin ordering and management system. @Restaurant Feedback: Feedback Management System provides a simple, affordable and an effective feedback & review management system via SMS, Email and online. @Chef Service: Create your Chef profile and add your recipes to showcase them to the world with Mink Foodiee Chef and Recipe System. @Loyalty System: Mink Foodiee provides loyalty system that builds your brand’s customer loyalty and boost profits through an integrated customer loyalty program. 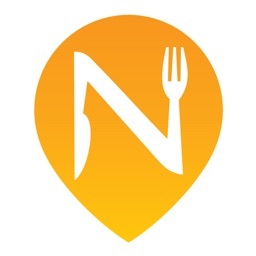 @Jukebox: Set the music at your restaurant with the top-notch Jukebox system. Our centralized dashboard system is the way you can manage your music system in the most efficient way. * Choose your table based on the number of persons and its location: you want to be close to the track and the DJ? Or quiet, in the VIP area? 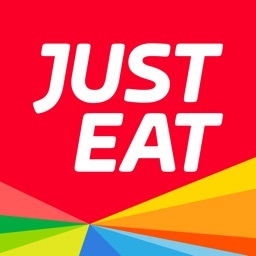 we show you all possible options at the restaurant to chose from. * Pre Order from local takeaways to make sure that you don’t waste a lot of time staring in the Que. Book your table and bottles with Mink Foodiee and enjoy an evening with your friends! 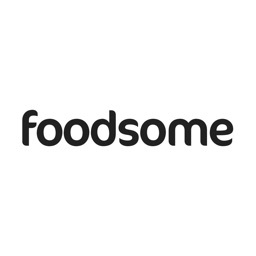 Mink Foodiee is an APP for all the food lovers, to just make it easy and for non food lovers, such an ease of use that once with us they become a Foodiee.